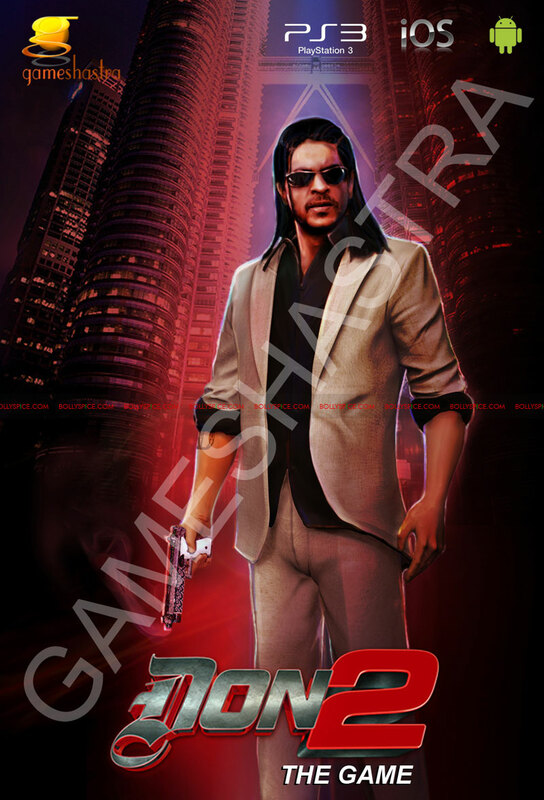 Get Ready for Shah Rukh Khan in the Don 2 Game! After the tremendous success of the Ra.One video game, Shah Rukh Khan is once again going to be part of the virtual world. 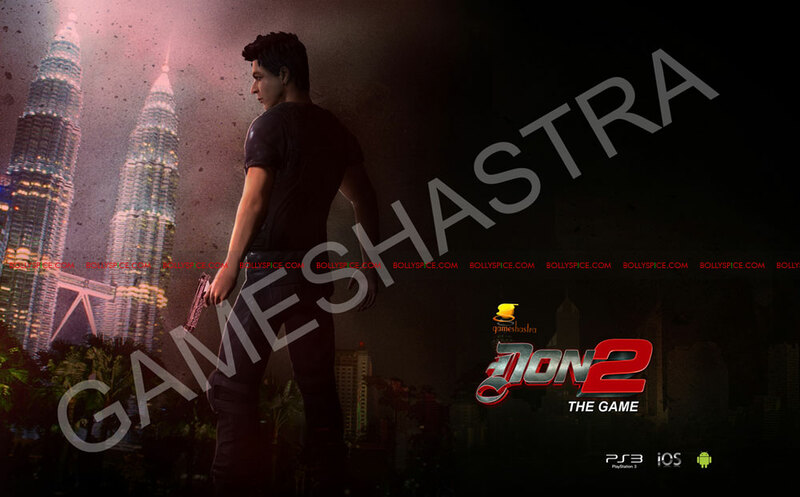 Gameshastra, India’s largest game services company is working on developing a game for the most awaited action thriller of 2011- Excel Entertainment and Reliance Entertainment’s Don 2 starring Shah Rukh Khan, Priyanka Chopra, Lara Dutta and Kunal Kapoor. Gameshastra is developing a third-person action adventure console game where a player gets to play as Shah Rukh Khan, perform the activities as Don and experience the breathtaking moments of the movie in an interactive space with the different characters from the movie including Priyanka Chopra’s character Roma. The player gets to be the DON himself to complete six immersive chapters! The levels are packed with gunfights, stealth missions, high speed car chases and rooftop chases. Shah Rukh Khan’s character will have three different looks in the game, corresponding to his looks in the movie. Farhan Akhtar, director of Don 2 said, “Everyone of us seeks adventure and when Gameshastra came up with this idea of making a game based on the film’s narrative it really excited me and I felt that this could be interesting yet fun way to let people have their personal dose of action and adventure”. This game will be available on Android, iOS, and PSN for PS3 platforms. The game on Android and iOS will be released along with the movie, where as the console version of the game will be released in March 2012. There will also be a social game based on this movie, Don – The Social Mobsters Game, which will be launched on the Facebook platform. The game is being developed by Mango games. Watch out for a detailed release about Mango games and Don-The Social Mobsters Game. 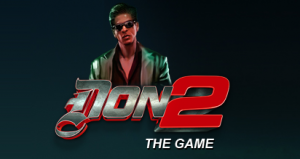 Ritesh Sidhwani, producer of Don 2 is excited about the look and the feel of the game, “This is the first time a game is based on an Indian film that will be launched on four platforms. When I saw the creative of the game I was very excited because the visuals were as real as the characters in the film and for an iconic character like DON I think this was the best way to keep the hysteria going amongst his fans”. We have to wait a bit to get to the fun of the game but to hold you over you can visit the website www.don2thegame.com to know more about this exciting new game. Don 2 hits theaters on December 23rd!